If you have sensitive skin, then you know how hard it is to find products that work. Itchy, red, and sometimes even painful, sensitive skin can be temperamental when it comes to new products. They may sound fantastic to you, but your skin doesn't agree. This is especially true when it comes to cleansers, which are, by nature, often harsh in order to remove the day's dirt and grime. How are you supposed to find something that's effective but won't irritate your skin? Enter our friends over at Rank & Style. The team has rounded up the best cleansers for sensitive skin, both drugstore and luxury, so that you can finally rest easy knowing that your cleanser isn't making matters worse. Keep reading to find out what the number one product is. 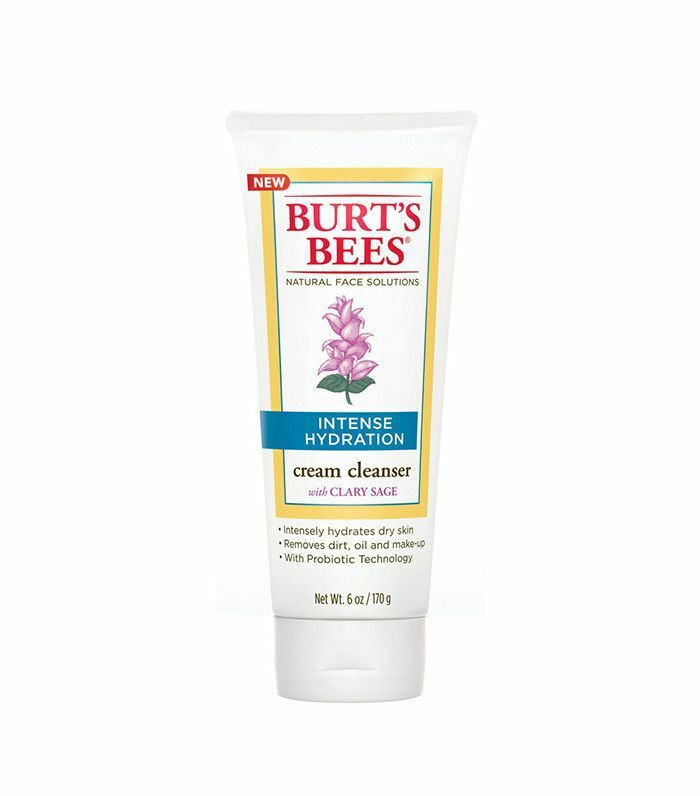 Burt's Bees is a tried-and-true favorite when it comes to earth-friendly products that are effective and budget-friendly. This 99%-natural creamy cleanser is formulated with clary sage and enhanced probiotic technology, which creates a potent product that is effective but safe for sensitive skin. 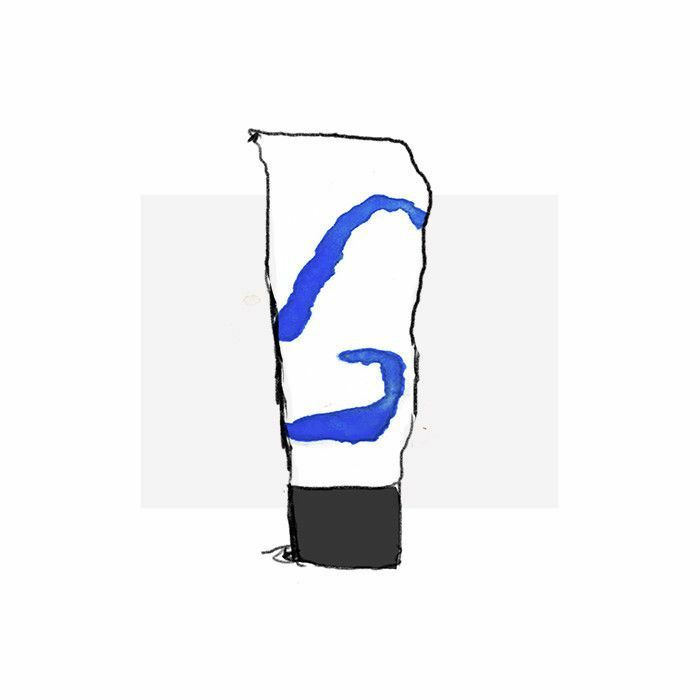 Rank & Style recommends this cleanser for anyone who struggles with dry skin in particular. If you've ever been to the dermatologist for skin troubles, chances are you've had this product recommended to you. 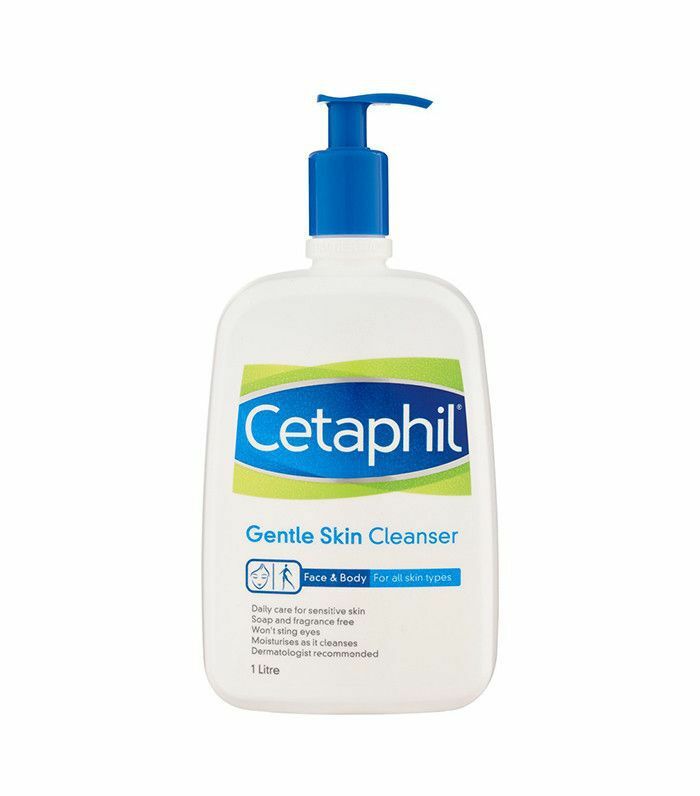 Cetaphil is a must-have when it comes to sensitive skin because it's extremely mild, plus it's soap- and fragrance-free. It's a no-frills cleanser that won't break the bank and gets the job done, which is why we're not surprised to find it so high on this list. Coming in third is this offering from Jurlique. Though it is more of a splurge, Jurlique is known for creating powerful products that truly work. This cleanser is great for sensitive skin types who also struggle with acne, reports Rank & Style, as it balances skin without disrupting hydration levels. The ingredients include rose oil, green tea, and honey, all of which are known for their soothing characteristics. 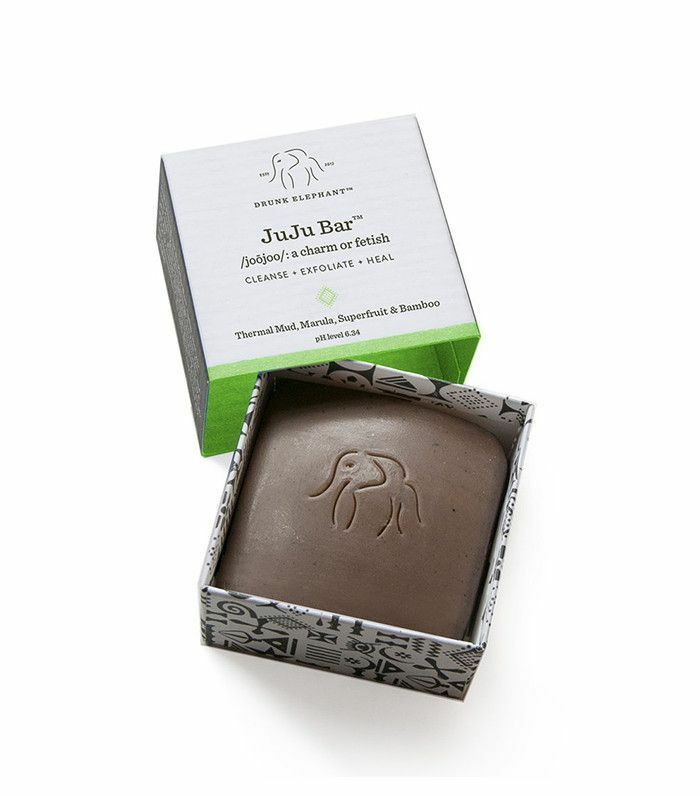 This unique bar from Drunk Elephant uses thermal mud and bamboo powder as active ingredients to cleanse, exfoliate, and repair skin. Though it may sound harsh, the product actually gives off a creamy lather that soothes skin while cleansing, so you can have no fear. Rank & Style says that this cleanser will even reduce the size of your pores over time. Here it is, the number one pick! This cleanser from Suki exfoliates and foams while purifying pores and promoting radiance in skin tone and texture. The best part is that it's created with all natural ingredients and it's vegan, so practically anyone can experience it. The sugar scrub melts easily onto skin and imparts a glow that won't irritate. One user writes that it's "perfect for daily use on [her] extremely sensitive, fair skin," but suggests rubbing it between your fingers first and warming it up to break up the granules before applying it for less abrasion. Click over to Rank & Style to see the other five products that made this list, and don't miss the site's roundups of the 10 best drugstore face cleansers and the 10 best Korean beauty products on the internet!